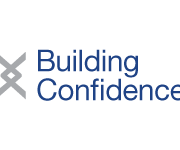 https://www.tagconstructionltd.co.uk/wp-content/uploads/2015/04/Building-Confidence.png 150 198 High Profile Limited https://www.tagconstructionltd.co.uk/wp-content/uploads/2017/01/tag-logo-small.png High Profile Limited2015-04-23 11:13:552017-10-10 12:45:06Building Confidence Accredited! 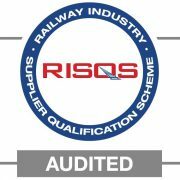 TAG Construction Ltd awarded 5 Stars after RISQS Audit. TAG achieve Considerate Constructors Accreditation! https://www.tagconstructionltd.co.uk/wp-content/uploads/2014/07/cclogo.jpg 618 1000 High Profile Limited https://www.tagconstructionltd.co.uk/wp-content/uploads/2017/01/tag-logo-small.png High Profile Limited2014-07-02 11:04:382017-10-10 12:47:48TAG achieve Considerate Constructors Accreditation!